12yo Lewis Hopkinson Season Edit 2018 | Why Aint You? Lewis still only 12 year old, had a season on the big jumps! The winter started with a huge back 3 on the pro line up on the Hintertux glacier. 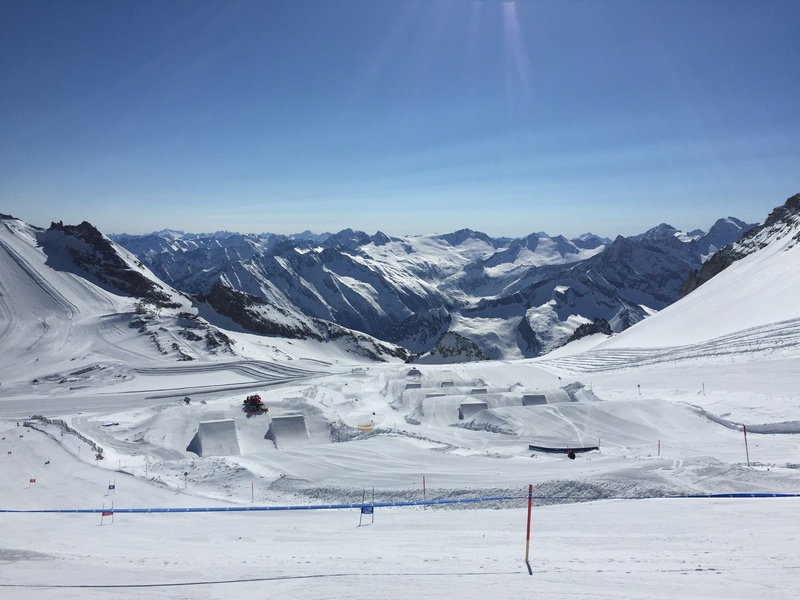 At our training ground in Kaltenbach, Lewis claimed front 5, back 7 and cab 9!! He backed it up at the World Rookie Tour contests, sticking to the biggest jumps on offer casually spinning every way. With an effortless style, Lewis has a jump and rail game to rival his seniors. With continued progression in training it will undoubtedly lead to podiums in the future.